Ever wondered why NYC is the backdrop, and often the main character, of so many novels? Wonder no more. The names of 20 books set in New York City. 10 classic titles and 10 contemporary titles. Names of neighborhoods, streets, parks, bars, restaurants, signage, stores, and other establishments that are specifically mentioned in each of the books. Links to where you can purchase the books. 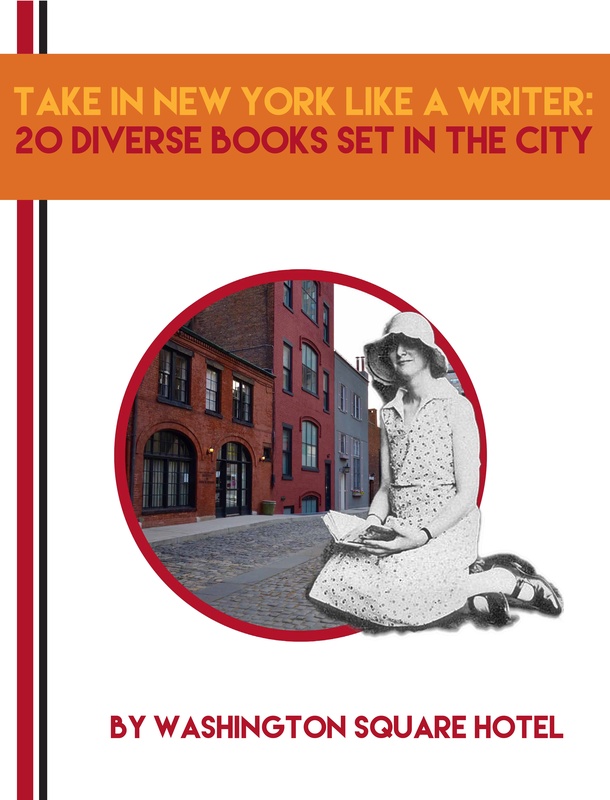 In this free ebook we've listed 20 of our favorite books set in NYC for you. With 10 classic and 10 more recent works, this list truly has something for everyone. You'll find books that will keep you guessing about what comes next in our wonderful little city, at every street's turn. Not to mention, we highlight some of the main NYC locations mentioned in the books so you can seek out the locations that will capture your imagination in person.